What better way to learn a thing or two about handling your accounting or doing bookkeeping for your business than from the experts themselves? We round up ten bookkeeping tips from the experts straight from their Twitter accounts and we hope it helps you have a more concrete accounting set up for your business. Outsourcing bookkeeping functions is a decision not to be taken lightly. Business owners must first consider why they want to outsource, to whom and how much they are willing to pay. Accounting errors are bound to happen from time to time, but the severity and frequency of occurrence can be avoided with proper planning and preparation. 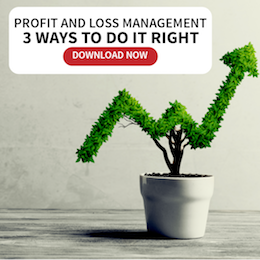 Knowing how to ease your accounting woes will help you correct them early on, saving you time, money and the unwanted stress and giving you the competitive edge to streamline your operations. If you want to eliminate the intricacies of keeping track of your company’s entire financial records, better yet hire a bookkeeper. Some people are up for the challenge. Bookkeeping services would also help you wisely manage your cash flows and plan for the future based on financial trends. 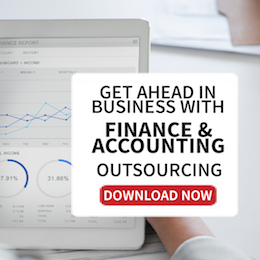 Outsourcing finance and accounting projects has become increasingly common over the years. Employing an external team offers several advantages and safeguards companies against fraud. 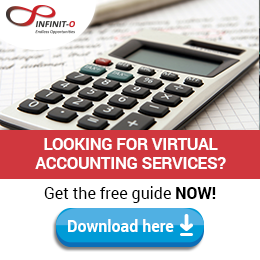 What is Bookkeeping and Why Are Companies Outsourcing It?